Ironbeard has accidentally released thousands of drunken mice across the realms of Imperian and desperately needs you to recover them. Anyone that recovers a mouse for him will get a free festive stocking to hang up for the holiday season. (HELP STOCKINGS). In addition, the players to catch the most mice for Ironbeard through the rest of December will receive a stocking prize! First place will get a free extravagant stocking. Second, third, and fourth place will get a free grand stocking. Fifth thru tenth place will get a free fancy stocking. Use the command MOUSECOUNT will display how many mice you have caught. Use the following command to help Ironbeard. See if you can discover any signs indicating a mouse has come though here recently. This is based on several criteria, including the room environment, the overall environment of the area, if one of the pesky mice have passed through here recently, and more. 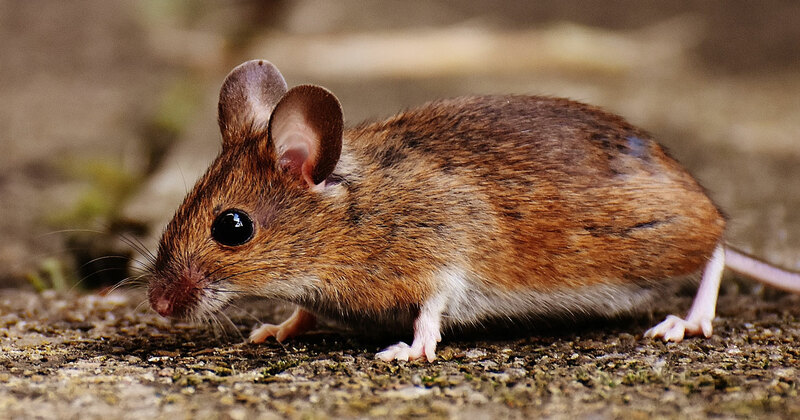 You can use this command to help increase your chances to trap a mouse. You need three items to create a bucket trap; a bucket, a rope, and a piece of candy. Once you have set the trap, you cannot hang out in the room with it. No mouse is going to wander anywhere near the area if you are standing right next to the trap. This is not a quick process and it may take several attempts to catch a mouse. Once you leave the room, several things can happen. First, you may catch a mouse. Hurrah! Secondly, you trap may be sprung accidentally or just fall over, leaving it worthless until you return to set it up again. Make sure to check your traps often. If you do not return after a mouse has been trapped, there is a chance it may escape or die. This will pick up any trap in the room with you, returning the commodities to you. If the trap has been sprung, you will not get the bait or rope back. Anyone can pick up a trap, even if it does not belong to you. Be careful where you place them or you may return to nothing. Release the mouse alive and Ironbeard will come to reward you! You can also kill a trapped mouse. This is sad.